US Navy CollectiblesThe Helmsman's Compass! For All Hands and their families in the Naval Academy Classes of 1968 and 2018, this Honor Coin linking the two Classes is the ideal Family Heirloom. 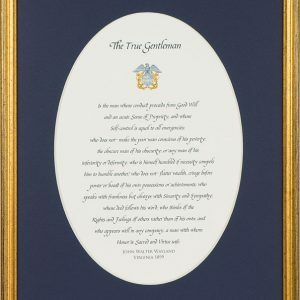 My first piece was a personalized commemorative First Communion Prayer, since then I have developed several other US Navy plaques and US Marine Corps collectible items, including a US Naval Academy Graduation and Commissioning plaque. View some of my products. Welcome a Board! Honor coins prove excellence, commitment and pride on a performance. Get them now. Unique Navy Personalized gifts and collection items to honor Officers, Students and more. 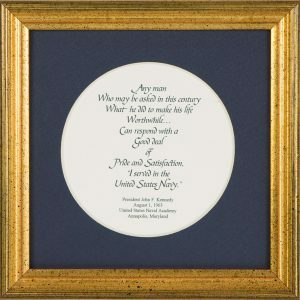 Commemorative Plaques to start a collection of your own to honor those who served. Honor those who served in the US Marine Corps with Navy unique and custom gifts. Show your Navy pride with US Navy gifts or surprise a love one with specialized gifts. Navy and USNA gifts. Show class spirit with gifts for any occasion and commemoration. We want your online shopping experience with us to be easy, safe and worth your recommendation. If you need help with buying on the internet, here are 3 quick and easy steps. We do not keep credit card information on our site. Search for a product by visiting the shop with a large selection of Navy gifts. Click on Add To Cart to add product to your basket and continue shopping.  Click on View Cart and complete a short form to complete purchase.